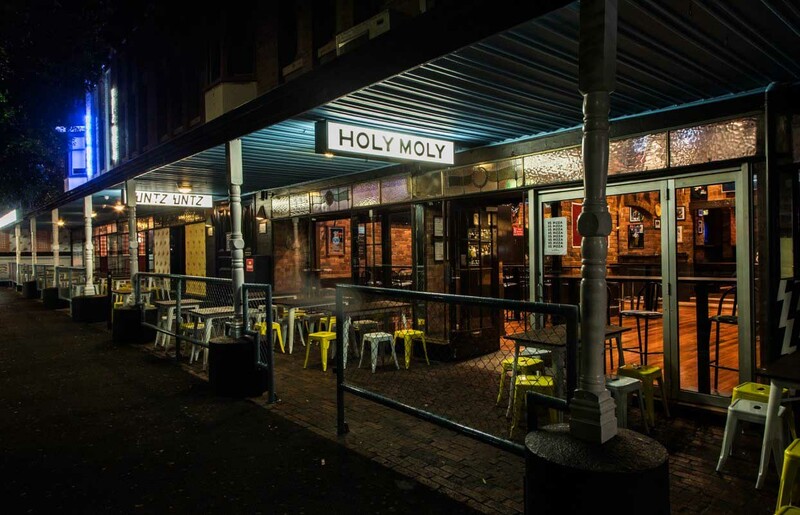 Holy Moly is Hawthorn’s latest and greatest multi-faceted entertainment venue with the versatility, space and quirky features to host unforgettable events. 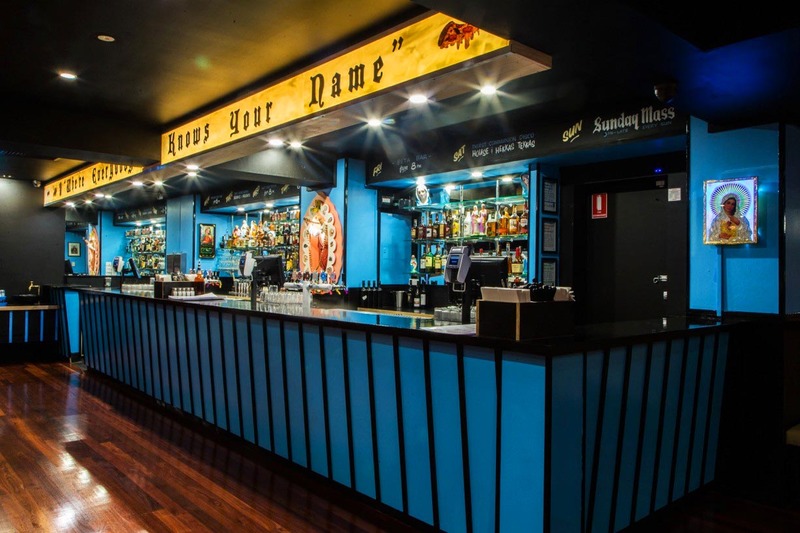 Conveniently located next to the Glenferrie Train station, the entire venue (formerly known as Cheers/Casey's to Melbourne’s Gen X’s and Y’s) boasts a captivating space over two levels, that can house over 700 guests. The interiors come courtesy of veteran creative, Michael Delany, with artwork by local artist Billie Justice Thompson. 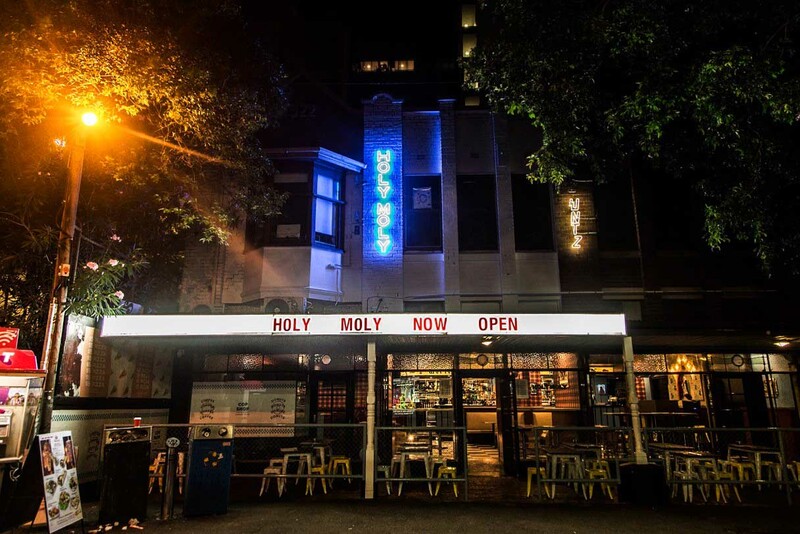 Holy Moly & Untz Untz can be utilised together as a whole venue, or sectioned off into separate rooms or spaces, depending on the function requirements. 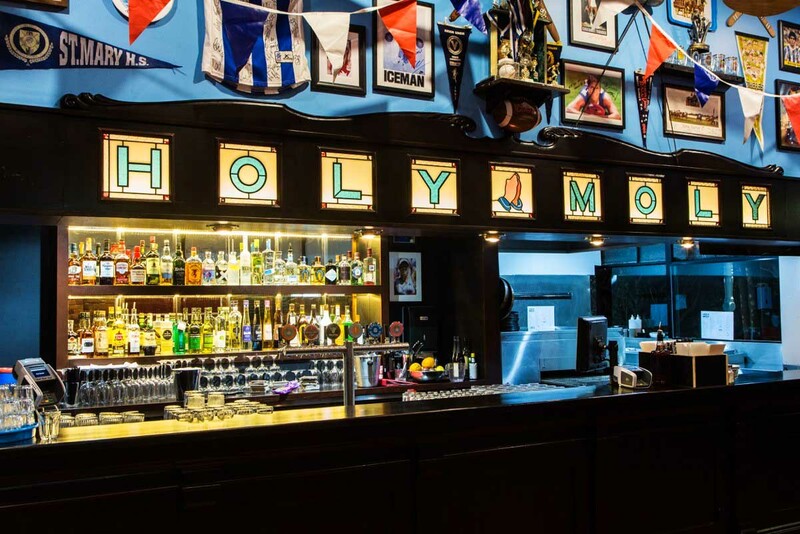 Holy Moly downstairs is comprised of two main spaces, the more intimate Sports Bar, and the larger Mess Hall. Whilst the two spaces flow freely between each other and can comfortably fit 100 - 400 people (including the outdoor space), clients also have the freedom to tailor the space to suit the requirements of their function. 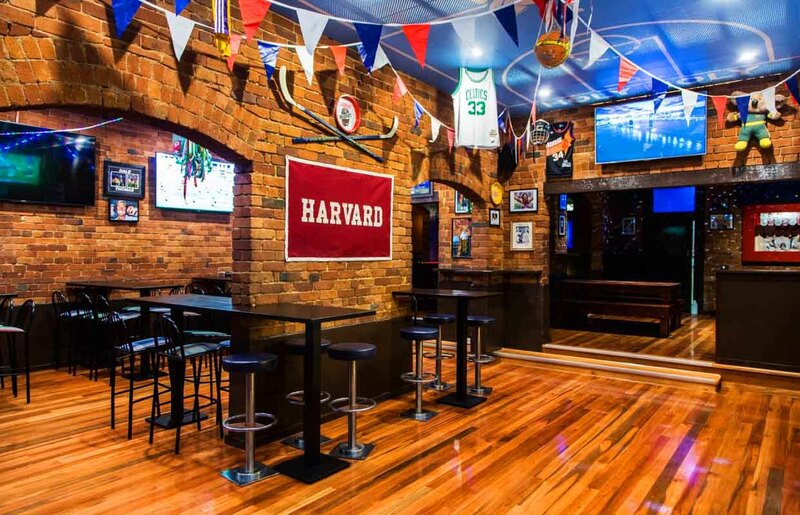 The Sports Bar can comfortably seat up to 70 patrons, or 100 - 150 standing. 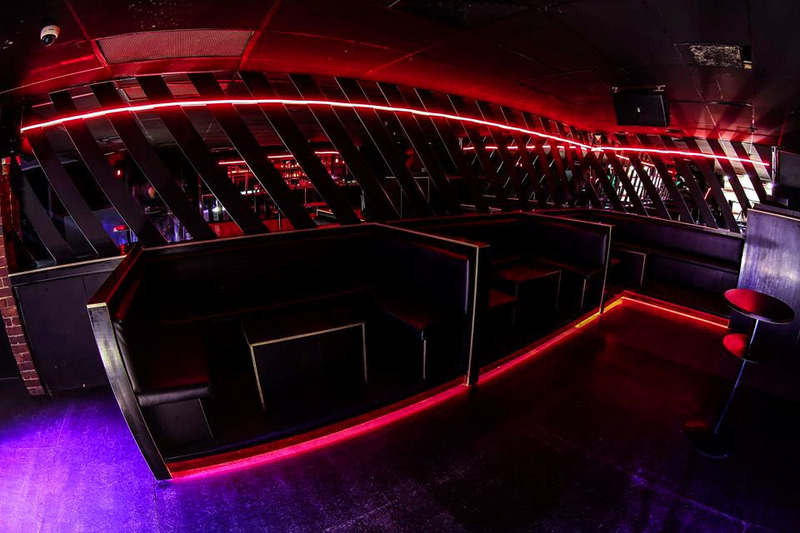 With built in booths, and more intimate spaces, the bar can be easily sectioned into smaller private zones. 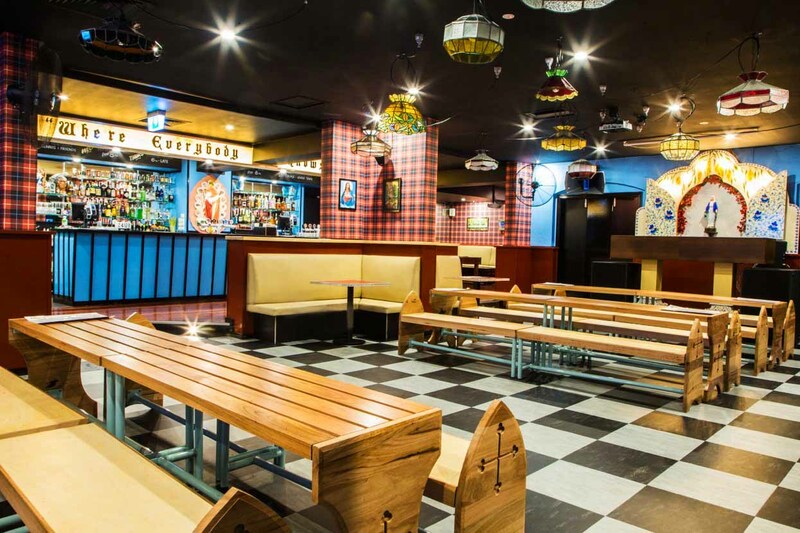 Also downstairs is Holy Moly's Mess Hall, complete with a retro chapel theme and fully functional bar. 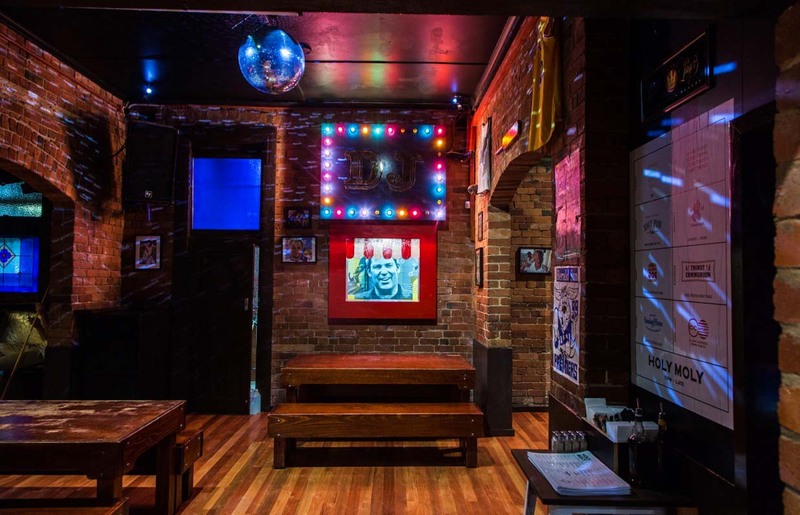 The Mess Hall boasts retro arcade games and vintage memorabilia, and can be divided into up to four sections to comfortably fit 150-200 people. 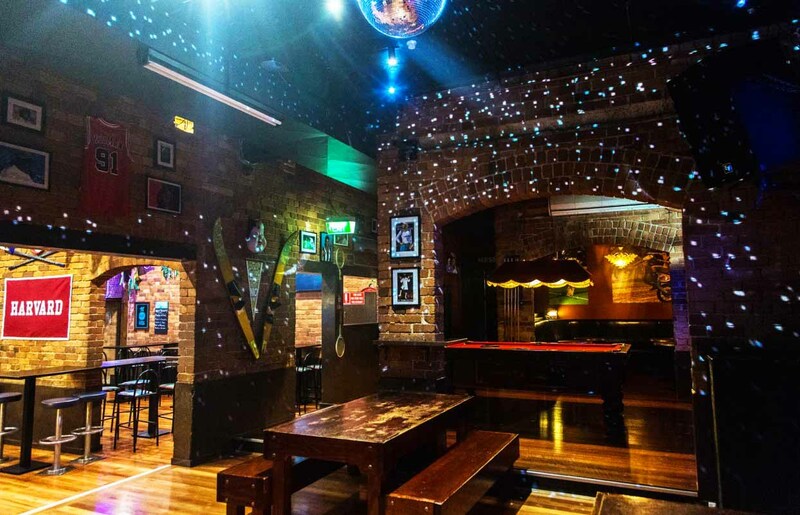 From sports bars to a nightclub - we really do have it all. Take the stairwell up to the first floor, where you’ll be greeted by Untz Untz. 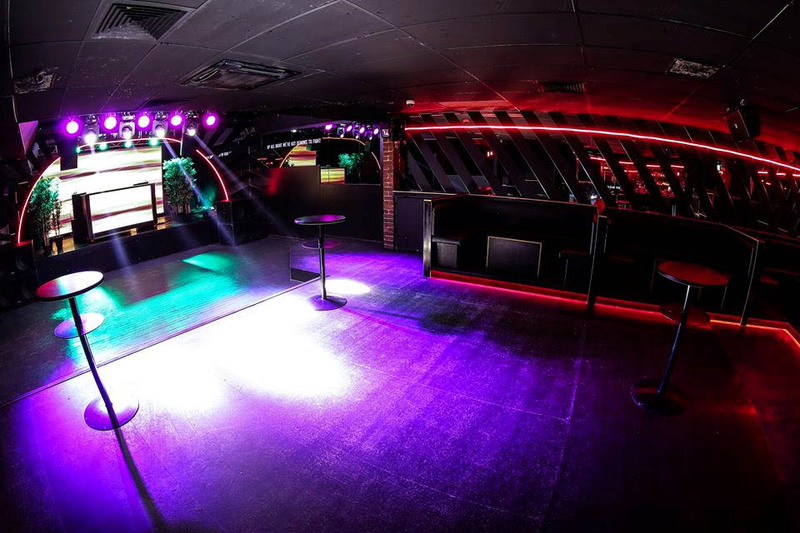 The venue is divided into two spaces, the Bandroom and Infinity Room which together can house up to 500 people. 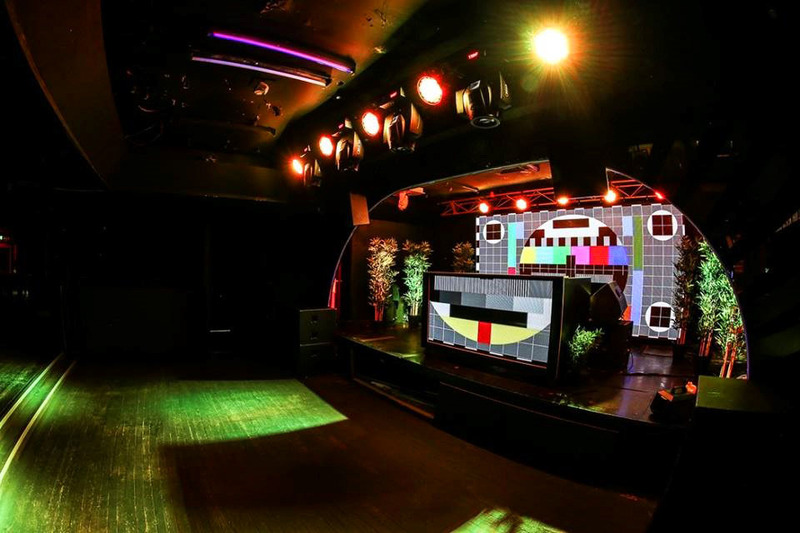 The Untz Untz Bandroom can fit up too 300 people with a stage, fully functional live music setup, 60 panel LED screen wall and DJ deck. It is the perfect space for an album launch, birthday, engagement, work event or an any-old-excuse-will-do party. 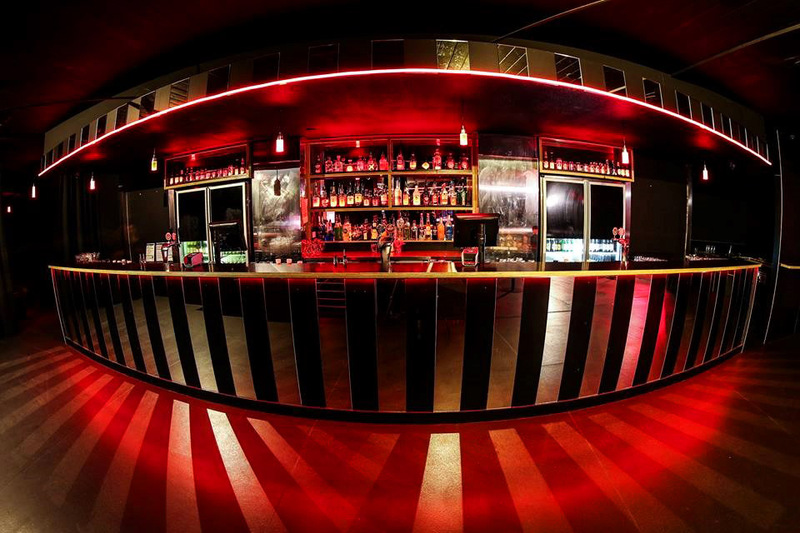 If you are seeking a nightclub vibe in a more intimate setting, adjacent to our Bandroom is the famous Infinity Room that can cater for 50 – 120 people. 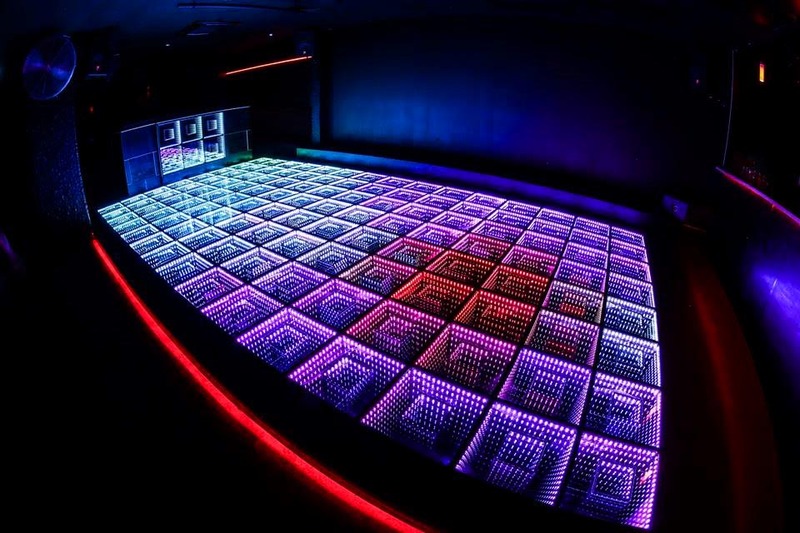 The Infinity room is host to a world first engineered infinite dance floor installation…. A light up, seemingly bottomless rainbow dance floor exclusive to Untz Untz. All spaces and packages can be tailored to suit individual needs and themes, so get in contact with the Functions Manager to start planning your next event.